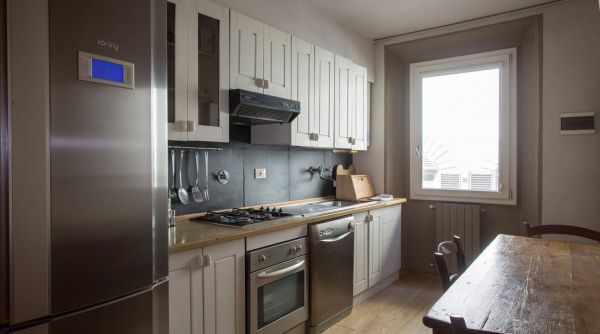 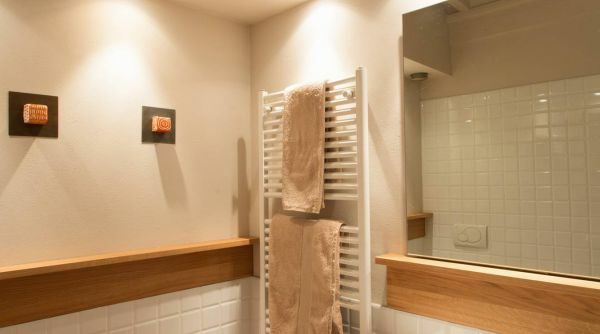 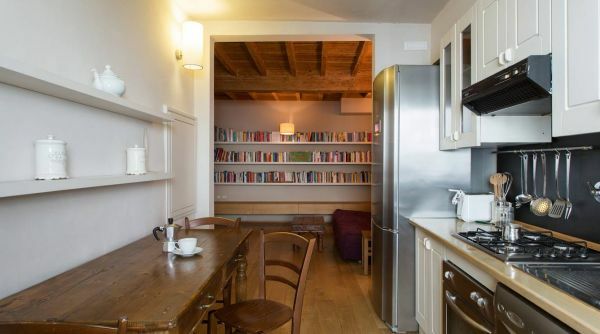 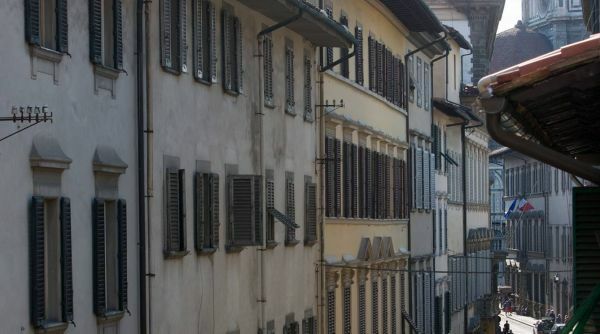 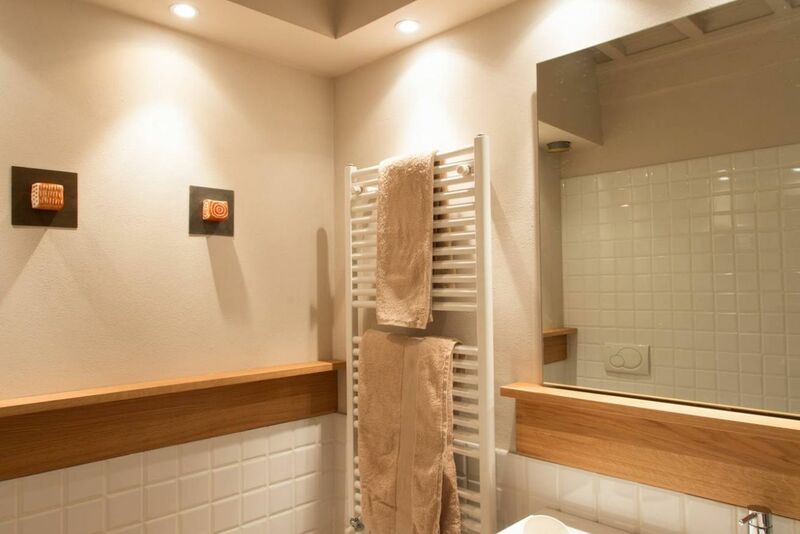 This spacious top floor apartment is nestled between Sant’Ambrogio, Santa Croce and the Duomo area, providing an excellent location for you holiday or for a longer-term stay. 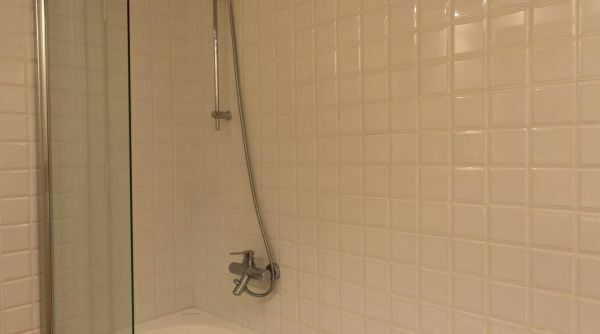 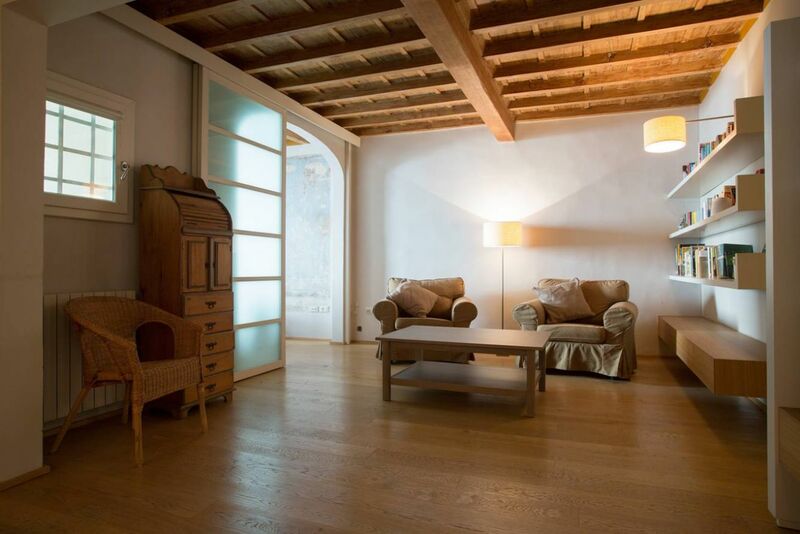 The property has been renovated with much care, giving a kind of bohemian feeling to a traditional Florentine apartment. 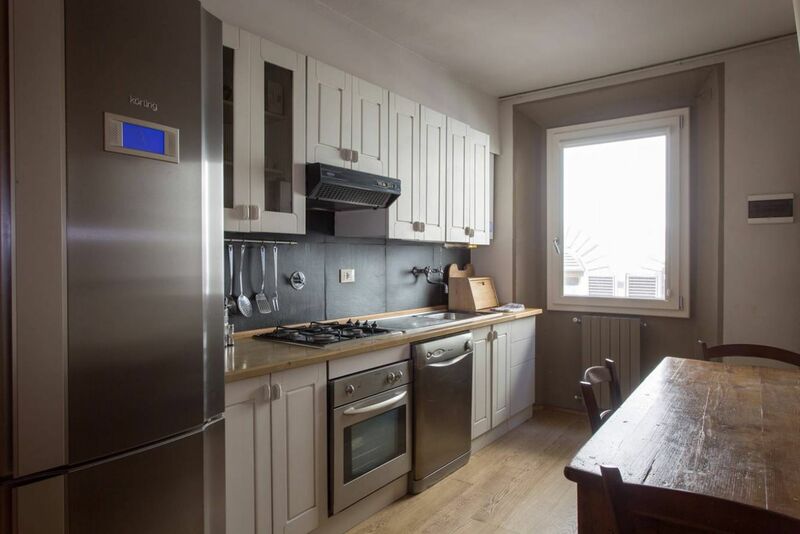 As you enter, you will find a fully equipped kitchen, fitted with gas hobs, dishwasher, full size fridge, cooking utensils and plenty of cooking space. 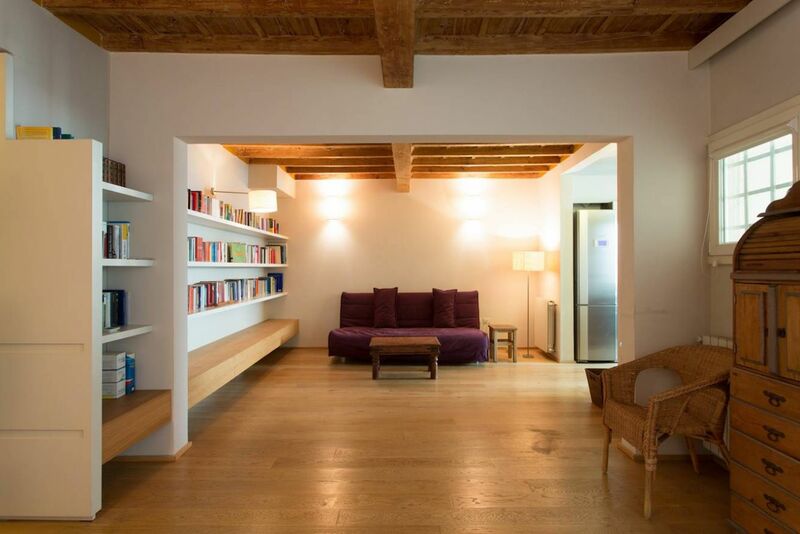 Passing the kitchen is the living area where you will find a double sofa bed and a large dining table in addition with two comfortable armchairs and coffee table, an ideal space to socialize or enjoy a delightful dinner. 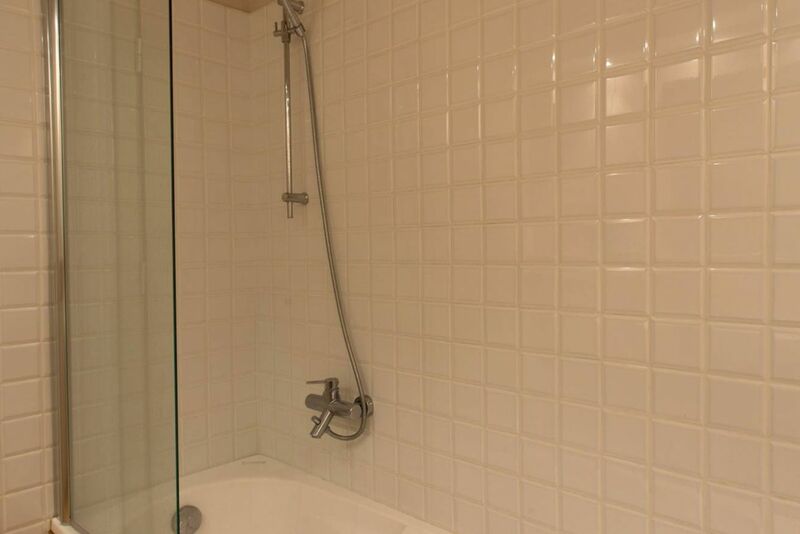 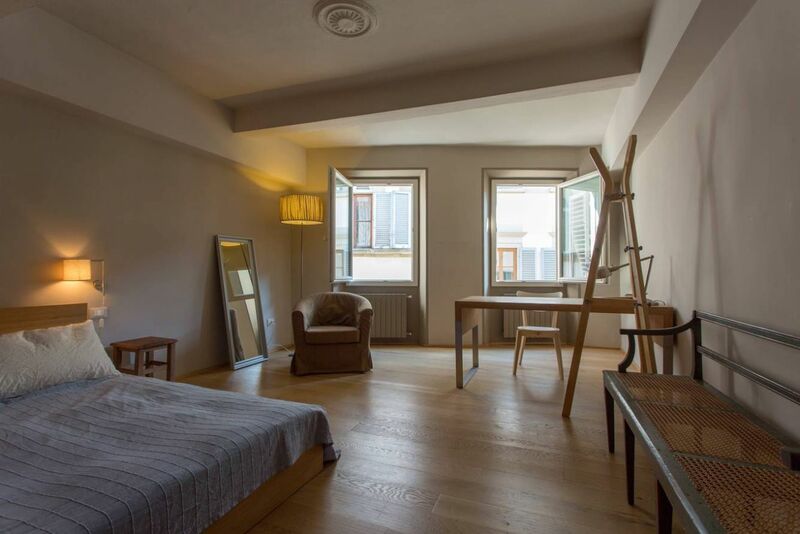 On the right hand side, you will find the first of two large bedrooms with a double bed and a wardrobe. 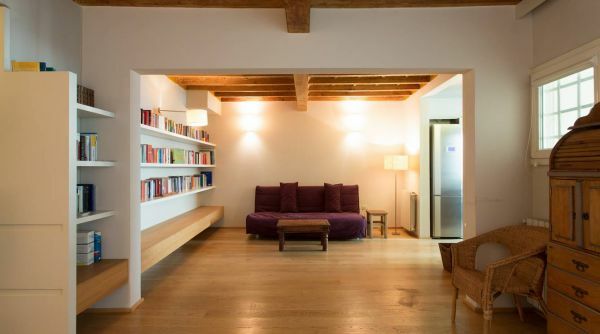 On the right side of the living area, there is a hallway with plenty of storage space that blends into the wall, that leads into two bathrooms, one fitted with a shower and washing and dryer, and the second one fitted with a bathtub. 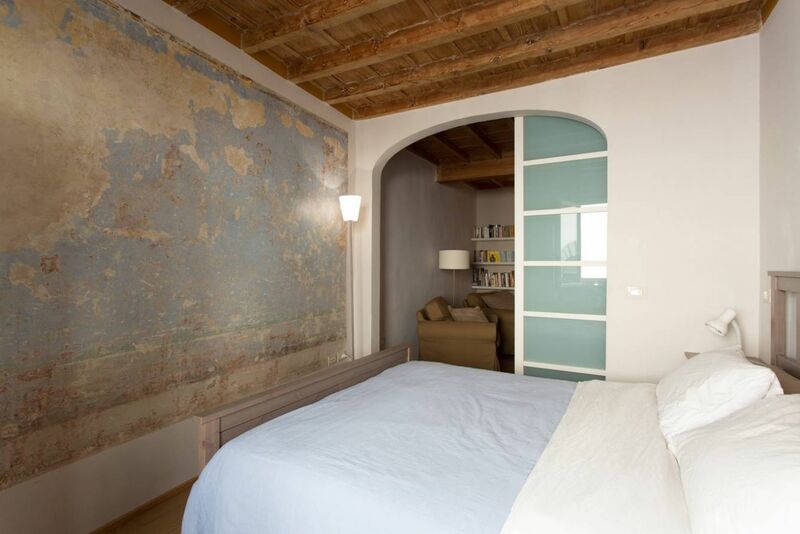 At the end of the hallway there is a large master bedroom with a double bed and decorated with a wooden bench and a large wooden desk. 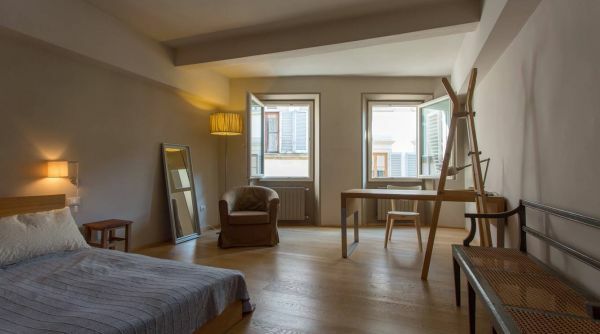 There are plenty of modern and double-glassed windows in every area of the apartment as well as heating system, providing a pleasant atmosphere in summer as in winter. 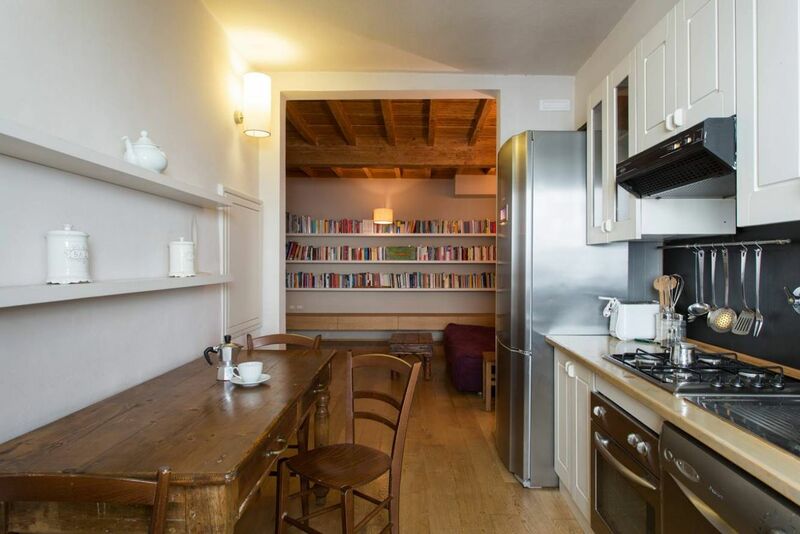 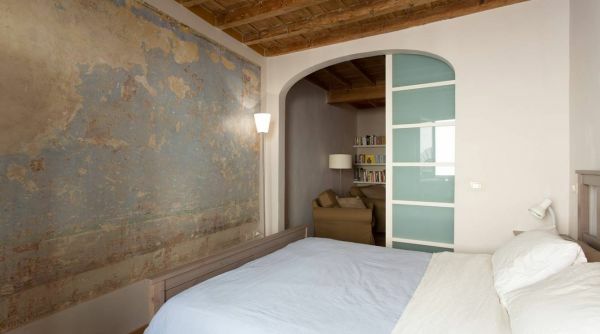 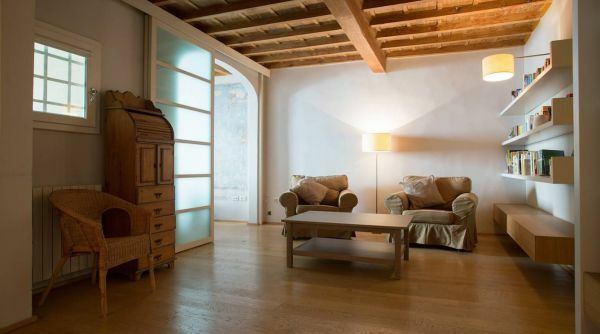 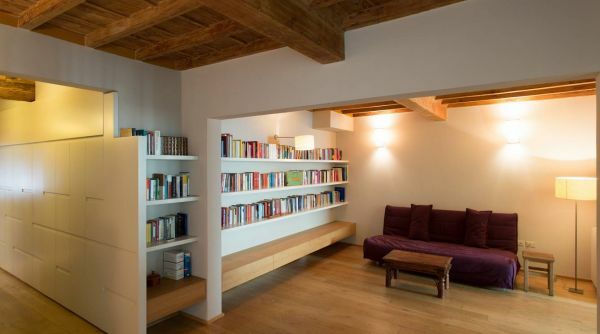 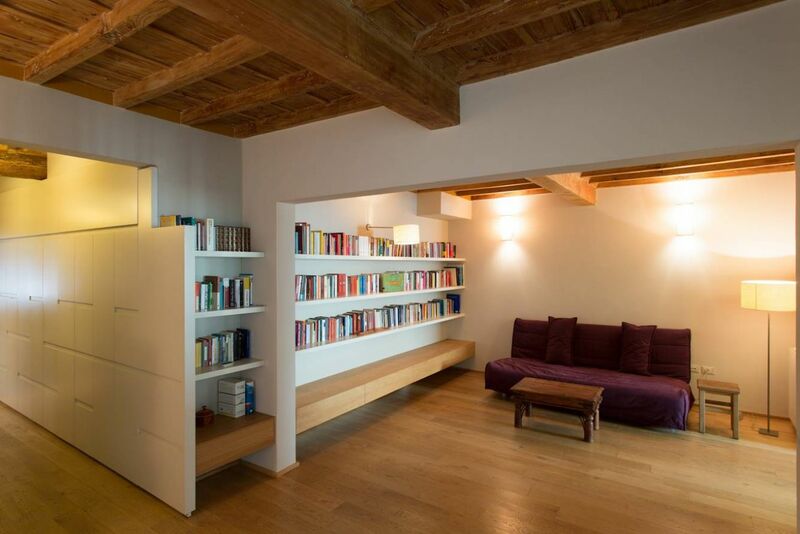 •	Amazing location right between Duomo and S Croce and Sant’Ambrogio.